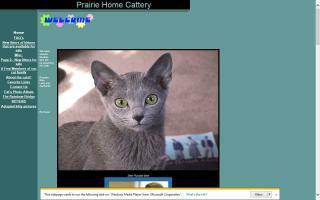 Russian Blue Cat Breeders Directory - O Kitty! We are a small and exclusive Russian Blue cattery. We are dedicated to raising happy, healthy, loving Russian Blue kittens as pets for your family. We are located in Missouri and will ship nationwide or deliver to your door. Kleine cattery voor Russisch Blauw / Blauwe Rus, af en toe kittens beschikbaar voor liefhebbende en blijvende tehuizen. Russian Blue Cats are our great passion; they are our love. We treat our cats as family members; they are very important to us. We cannot imagine life without them! We have 6 RUS cats. 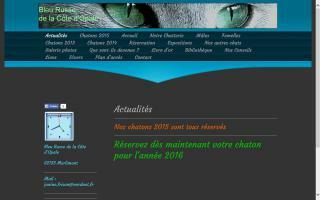 We are a member of The World Cat Federation (WCF). RIX Zvaigznes. 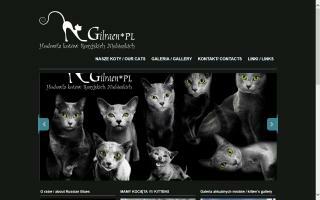 We are small cattery of Russian Blue & Black cats from Riga, Latvia. 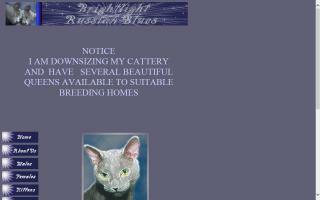 Russian Blue's available with pictures showing that they are raised as our children in our very loving home. Russicat is a FIFe registered cattery. We support responsible cat breeding. 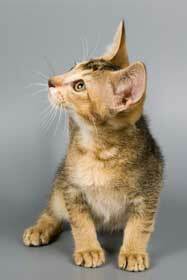 Our cats do not only perform well in cat exhibitions but are trained and socialized by a professional psychologist. 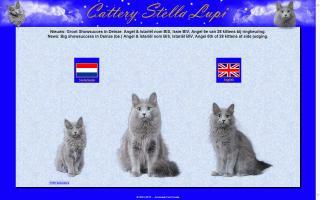 Een kleine cattery voor de nebelung en blauwe rus (variant). A small cattery for the Nebelung and Russian Blue (variant). Allevamento gatti Blu di Russia. Cuccioli blu di Russia. 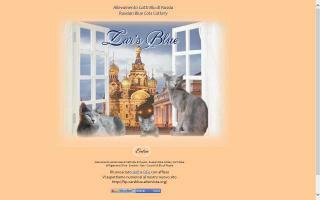 Blue Meadows Cattery is an exclusive Russian Blue cattery. We breed healthy, loving, adorable Russian Blue Kittens in our home. 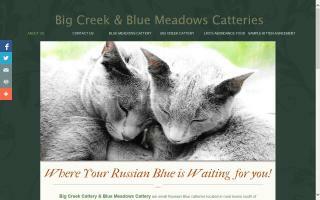 We work closely with our sister cattery, Big Creek Cattery to provide you with a Russian Blue pet. 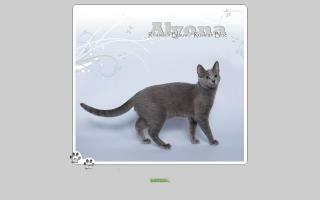 We are a small Russian Blue cattery located in Lisbon, Portugal. Our cats are our passion, and we are dedicated on breeding healthy and well balanced kittens. From time to time, we have available kittens for approved new owners. CFA & TICA registered Russian Blues and American Shorthairs raised underfoot.